1. Terrariums are the hot, new “retro” thing. explains how she made the terrariums below. 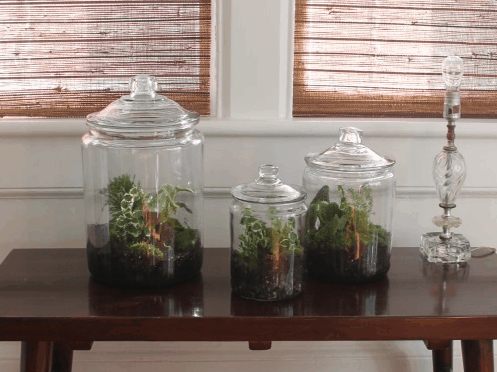 The Terrarium Man also shows how to make them. 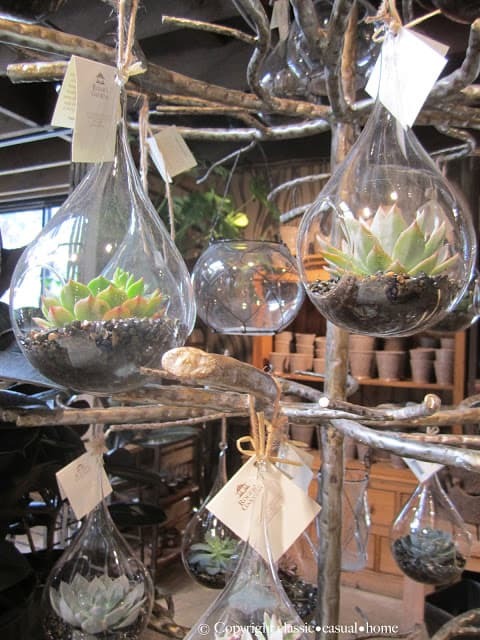 These are Terrariums Containers available at Anthropologie. 2. Succulents are still going strong. (much easier to keep alive). 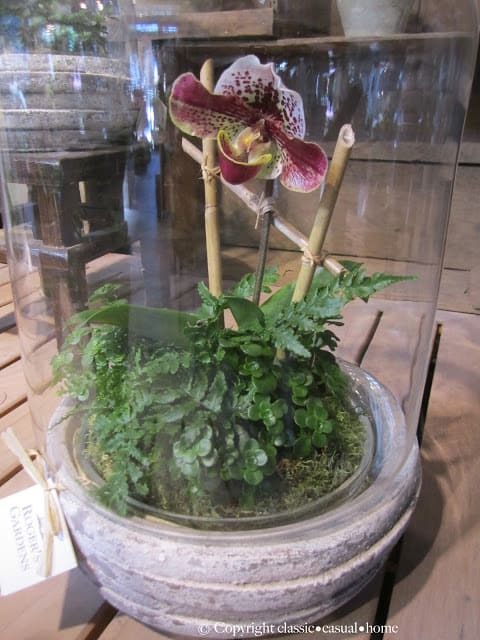 an indoor plant container at Roger’s Gardens. I think it would look great in a large foyer. your home…and you can use them as table centerpieces, too. is still going strong after a year and a half. Reservoir system that I installed myself. I highly recommend this to maintain your tree. This is the easy single serve fertilizer that I use. And I use this Plant Shine for the leaves. once a week by placing ice cubes at the base. the moss and twigs that I added make it a bit more organic). are long lasting and need only occasional dusting. They are worth the investment. 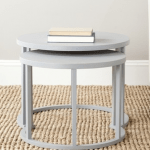 These are Debbie’s from Restoration Hardware. it’s time to freshen up the patio. and also succulents that my mom cherished in our yard growing up! 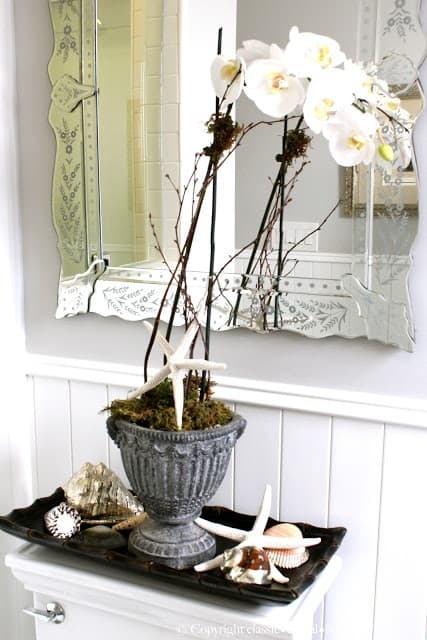 There is nothing nicer that some live greenery in your home but some can be tricky to keep alive. My big successes have been with orchids and on a few occasions have even gotten them to re-bloom! I'm envious of your fiddle leaf fig, it's doing so well….but living at the beach gives all plants that little edge that makes them thrive! And then there's Rogers Gardens…..a paradise of loveliness! 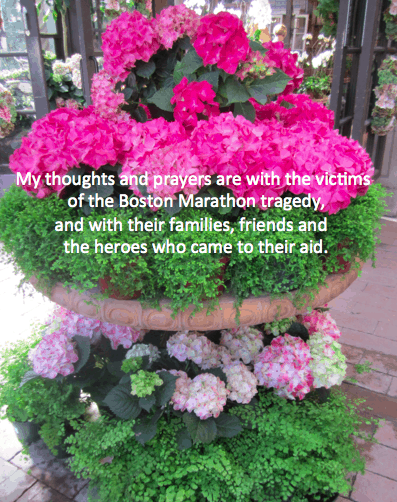 Beautiful tribute to Boston….my heart goes out to them too. Rogers Garden! Say no more…. these are all so beautiful. 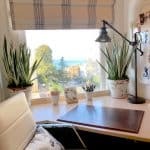 I hesitate writing this, my fiddle leaf is doing really well too! Since November! but I have never fertilized it. What should I use?? I don't water it very often, maybe every 10 days. I guess I may need to do it more in summer. Love all your ideas! I have never been to Roger's Garden but it must be amazing! 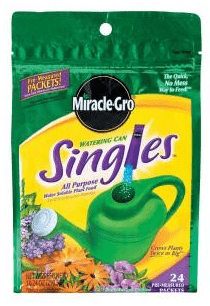 I just added the single serve fertilizer that I put in the watering can to the post…thanks for asking. 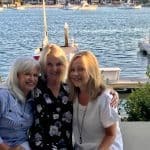 I don't normally read the other comments until after I post mine, however I just read Gail's lovely comment and all I want to say is ditto or what she said! So jealous of how well your fiddle leaf fig is doing. I might be over watering mine. The nursery guy said water it once a month. That doesn't seem like enough. I don't know. Anyone?? Nice tribute to Boston Mary Ann…it's just so sad and makes me so angry. Karen…you should put it in the reservoir pot that I mention with a link above. Then, it comes with a dipper stick that tells you when it needs water…sometimes it's every 10 days or two weeks. Karen, I think I lost mine from under watering and because it was SO root bound in the pot when I bought it. I should have had the nursery repot, but I didn't realize it until it was too late. I definitely try your method Mary Ann. 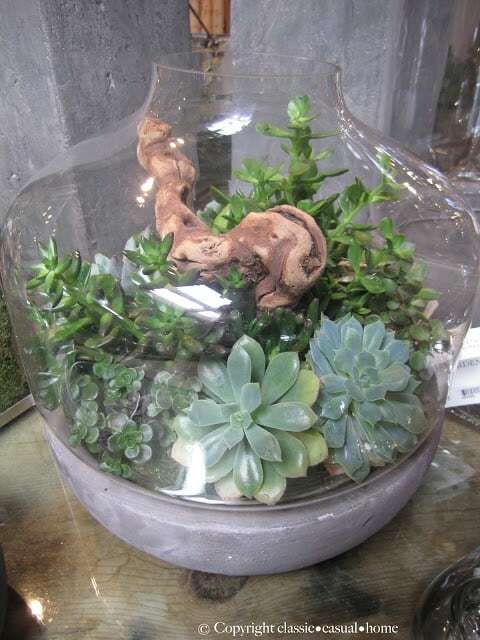 I am going to make a terrarium or two. I love them. I also have a fiddle leaf fig and can't wait till it gets taller. It has put out a lot of new growth in the past week. Thanks for the tribute to Boston, Mary Ann. It's been a horrible week, but we're a great city filled with strong people. Your kind words are appreciated. Great ideas Mary Ann. 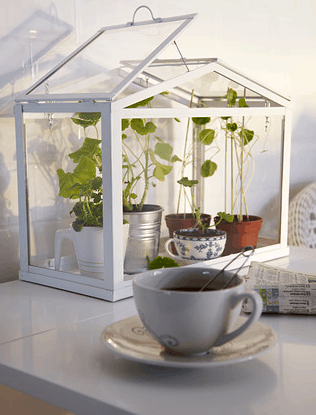 Plants add so much life to our homes. 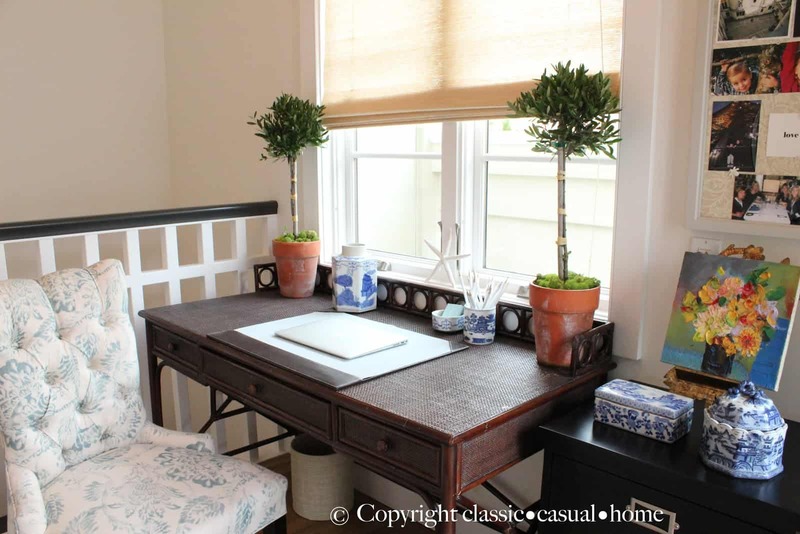 I like the boxwood idea for rooms that are don't have the right light conditions for live plants. 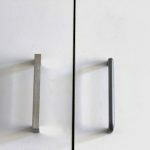 Really cool post! Love all the plants! What do you use to polish the leaves on your fiddle leaf? Thanks Fran…I added what I use on the leaves in the post above. Great ideas. 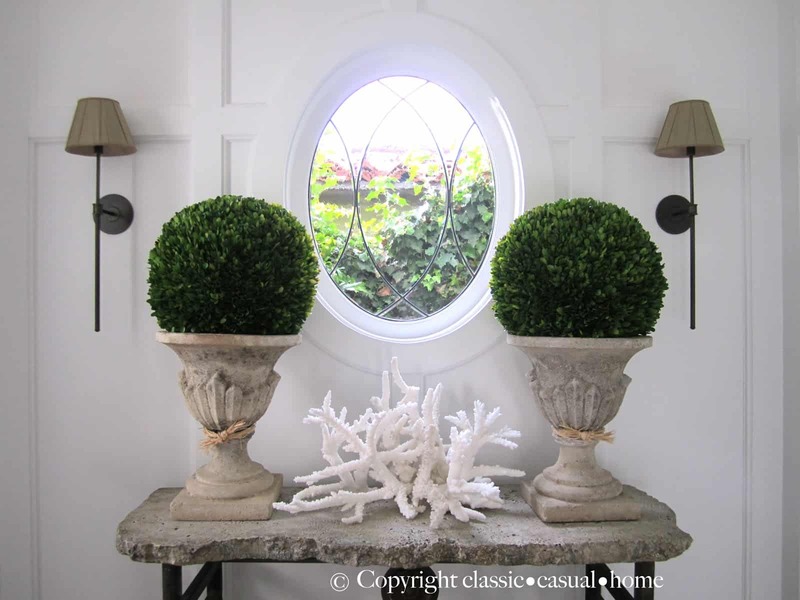 I love the topiaries, what a great idea to use them for the dining room table when entertaining. I also like your fiddle leaf fig. I remember when those were popular years ago, I'm happy to see they're back. 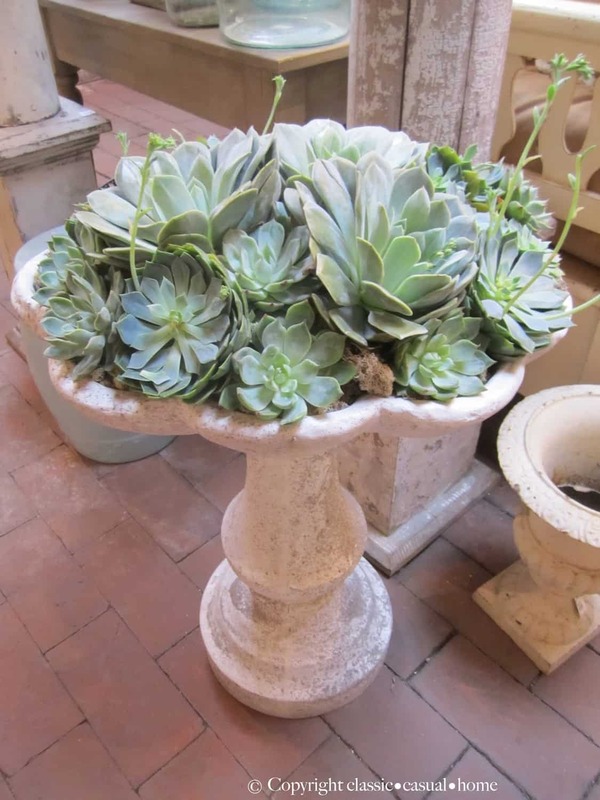 I adore the old fountain container and just the other day I saw a chipped fountain on clearance but passed on it and to think I could have done this. 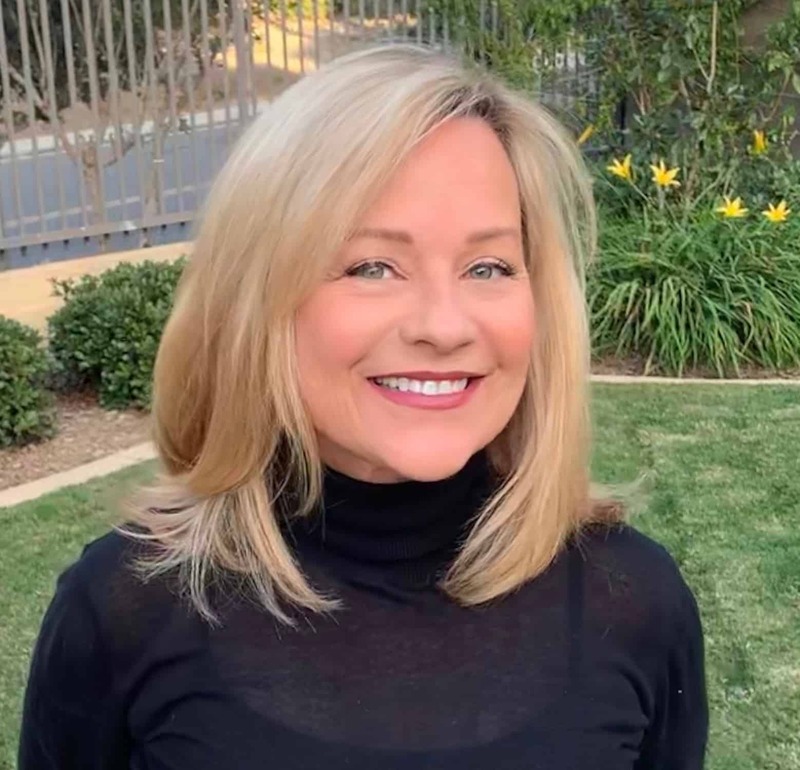 love this post, Mary Ann! 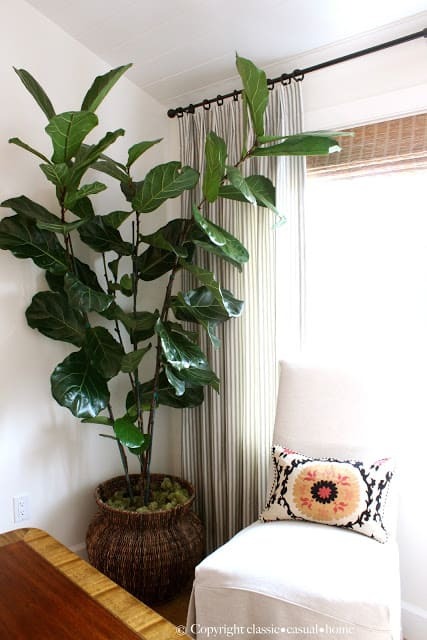 You certainly have a green thumb, especially with your fiddle leaf fig! Great examples here! I've see all the 'makings' at West Elm. I have had difficulty wrapping my head around the succulents as growing up in SoCA and having 'ice-plant' all over the yard. Hearty yes, but not very pretty. I do love your pix of the succulents in the bird bath! Interesting products you use on your fiddle leaf tree (and which it clearly seems to like). I have never heard of leaf shine or a reservoir system. Great ideas to simplify caring for house plants. 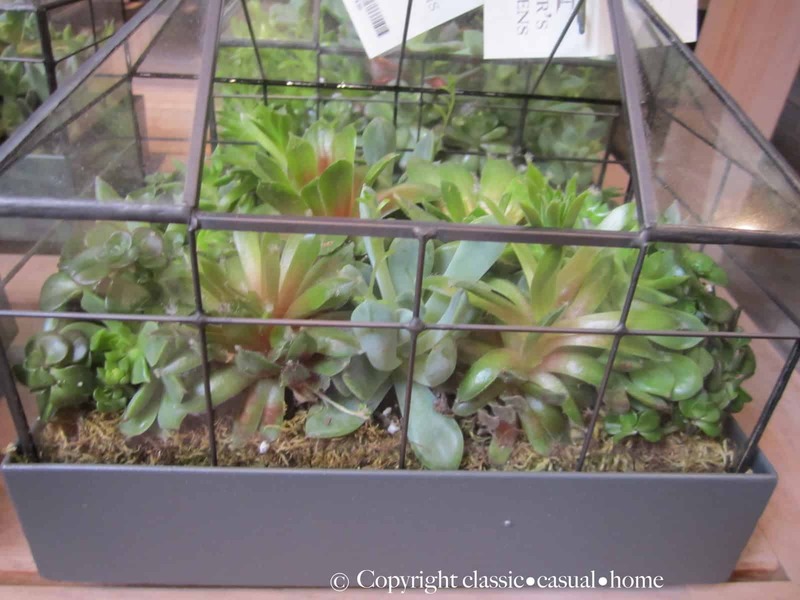 Thank you for including my terrariums in your post! I am still in search of a fiddle leaf fig tree. I completely forgot about your watering system. Such a great idea! I have one like the one on your mantle and it really doesn't take much care! I hardly ever water it….There is nothing better than some greenery in a home…..I agree. family caregiversCaregiver Space. The work we do at The Caregiver Space stems from our commitment to ensuring caregivers feel seen, heard and most of all supported. 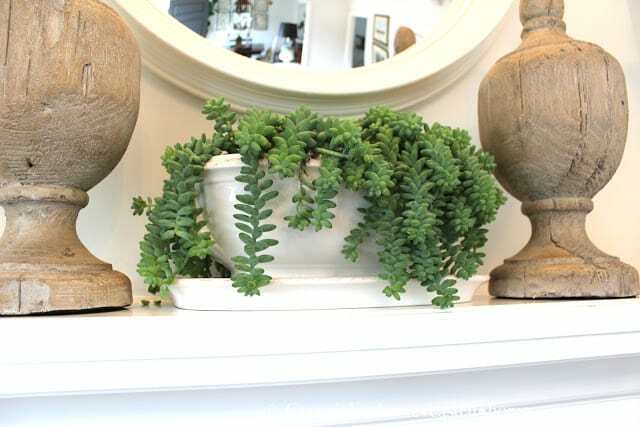 Hi what is the name of the succulents on your mantle?